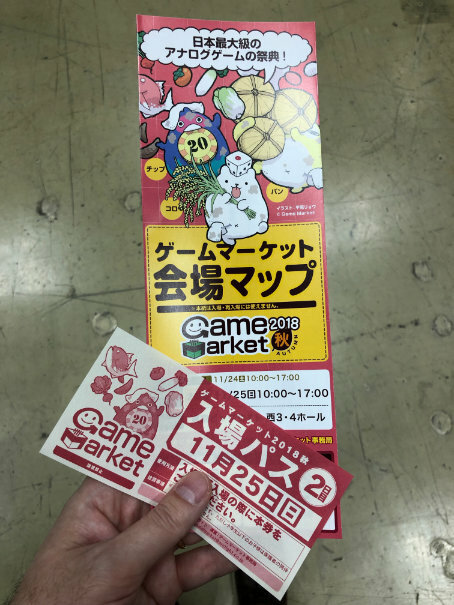 I finally made it back to the Tokyo Game Market on November 25th. I had fun last time I went, and this time was no different. Taking place over the course of two days, Tokyo Game Market is dedicated to all types of analog games. I had previously heard that the second day tends to have more TRPG booths, so I only attended the second day. Taking place in the West Halls 3 & 4 at Tokyo Big Sight, it felt like there were more vendors than last time. 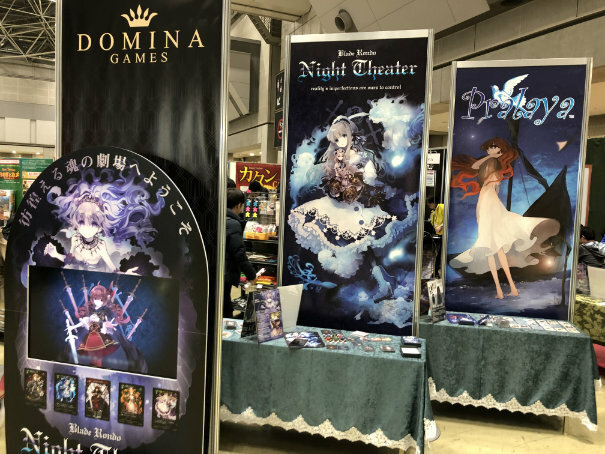 Surrounding the entrance were the larger booths, such as Domina Games, Magic: The Gathering, Arclight, and Delight Works. Domina Games has been consistently popular, with very beautiful games. The thrice yearly analog Game Market is coming up on May 14th! It’s a great chance to check out the Japanese analog gaming scene if you happen to be in the Tokyo area.